Reliance Jio and Uber have announced a partnership that will allow Jio’s subscribers to pay for their Uber rides using the JioMoney digital wallet service. Further, subscribers will also be able to request a ride from within the app. JioMoney and Uber will also offer exclusive incentives to anyone who pays for their ride via the JioMoney app. “Jio aims to bring the benefits of evolving digital technologies to every Indian through an entire ecosystem that will allow Indians to live Digital Life to the fullest. JioMoney is an integral part of the Jio ecosystem and is fast emerging as a preferred option for digital transactions due to its ease of use, intuitive interface and growing acceptability. 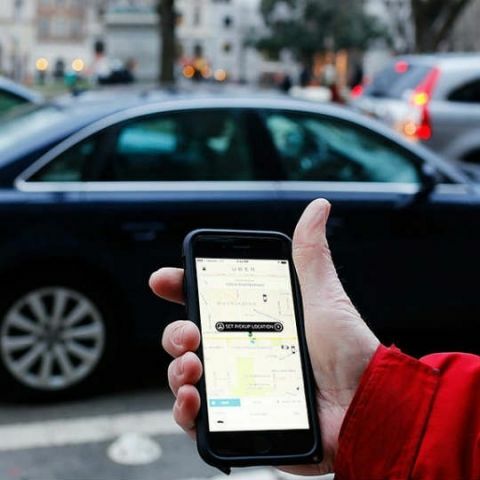 JioMoney’s integration with Uber will power the rapid migration of many more Uber transactions to the digital platform," Anirban S Mukherjee, Business Head, JioMoney said. Last month, Google updated its Maps app to let users hail an Uber cab from within the app itself. Earlier, the app would only show price estimates for Uber, but the process had to be completed from within the Uber app. Now, users only need to fill in their Uber account details, which automatically pulls up payment and other account details. Interestingly, booking through Maps can also get you a Rs. 50 discount on Uber. how to send messege via bluetooth in jio phone?